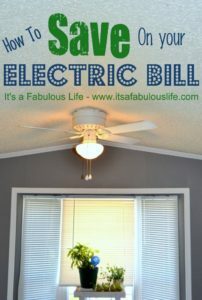 Most of us are always looking for ways to save especially when it comes to every day utilites! 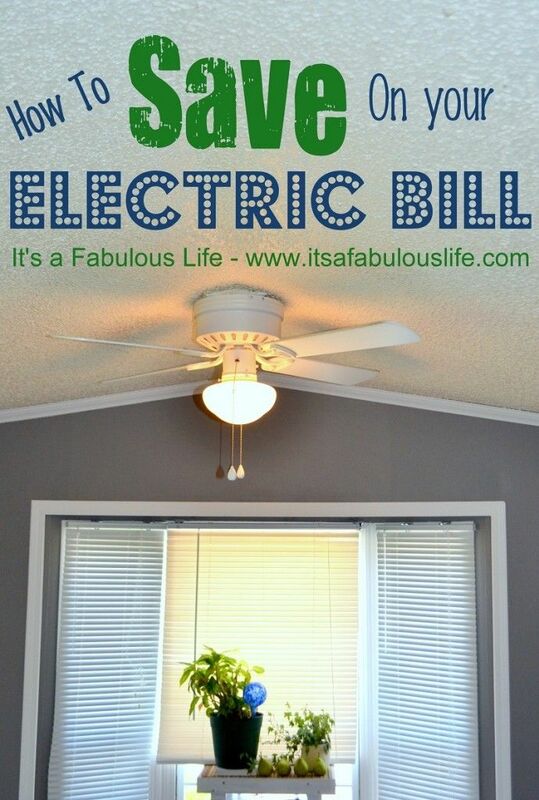 Check out all these great ways to save on your Electric Bill from It’s a Fabulous Life! I’d also recommend checking with your utility company or state, and seeing if they offer weatherization programs. We rent, but our heating bills were insane in the winter, so we applied. They installed new installation, sealed leaks, put in all new lightbulbs, and put water saving taps on everything. It was totally free, and if we had owned the home, they would have replaced the furnace, fridge, windows, and roof, too! What they did cut our bills in half!